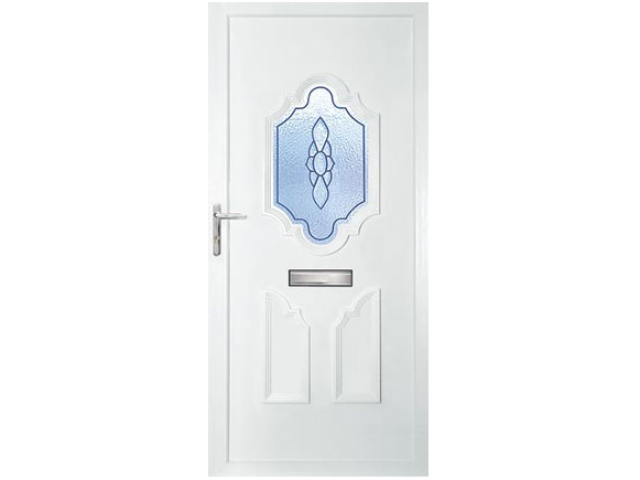 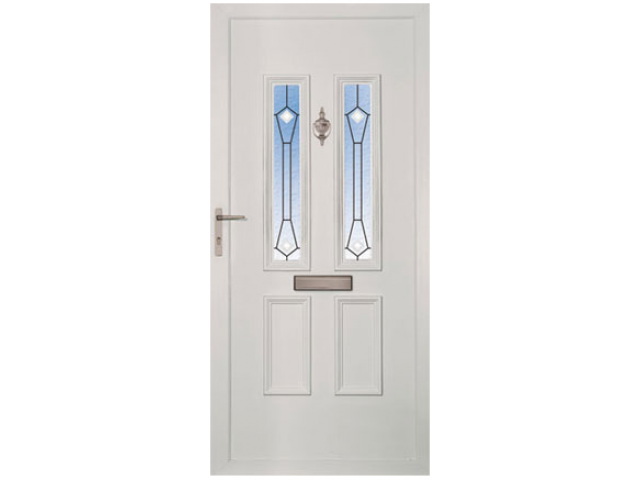 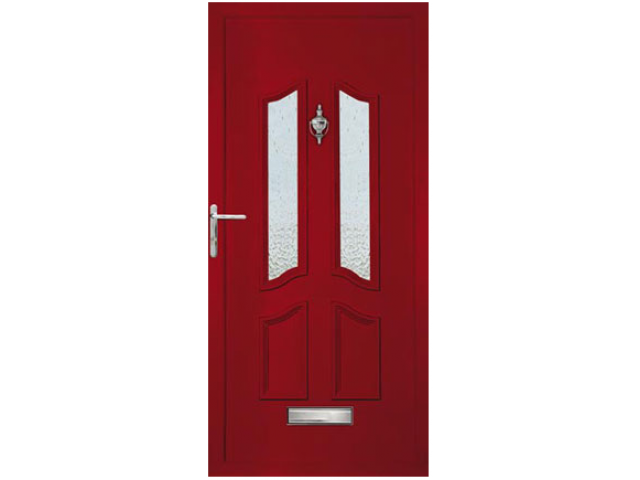 We offer a stunning range of panel doors, which not only have a high density, insulating polystyrene core to keep your house warm and secure, but are also available in many styles and colours. 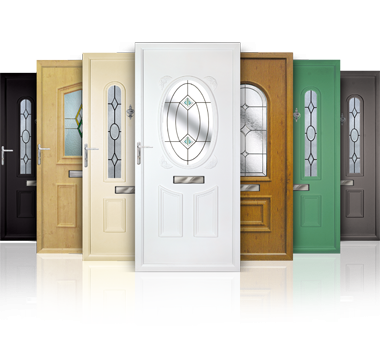 Our panel doors include a range of foiled coloured door panels including flat and feature panels. 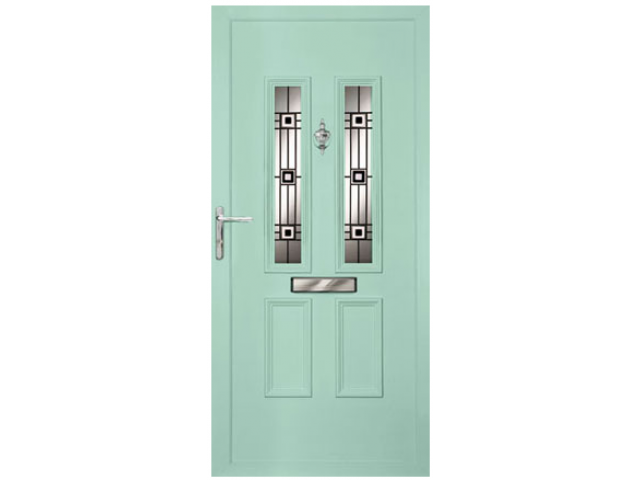 Our range extends to Rosewood, Sherwood Oak, two Mahoganies, Anthracite Grey, Cream, black (schwarzbraun), Red, Blue, Green, standard White and foiled Ash White, and now Irish Oak, Chartwell Green, French Grey and Mocha as industry firsts. 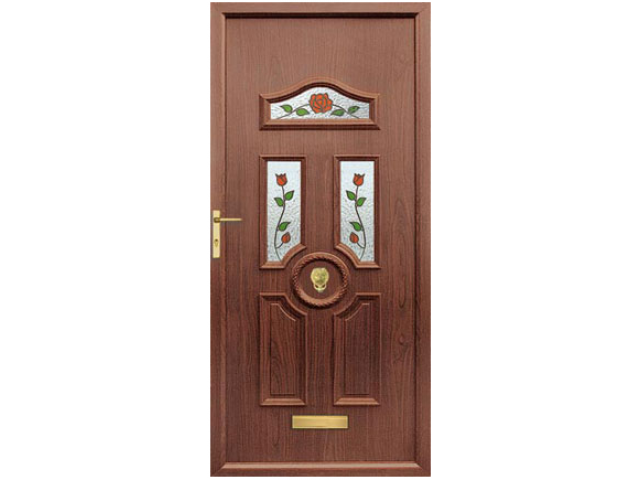 At a time when some other door companies just offer plain white and a few woodgrain effects, we offer some of the best doors on the market.